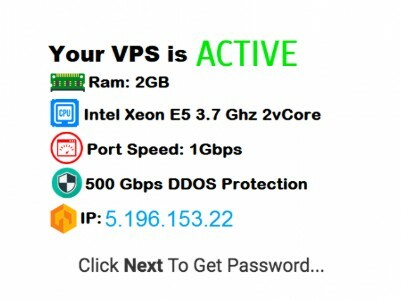 Best Free VPS Hosting: Is "Free" VPS Hosting Really a Scam? Everything on the internet is backed by a server. While most bloggers, small businesses use a shared hosting bigger businesses and internet applications need a more dedicated solution to back themselves. This is where VPS or a Virtual Private server comes in which is basically a (more) dedicated hosting solution for enterprise or bigger businesses and programmers that build awesome internet things. 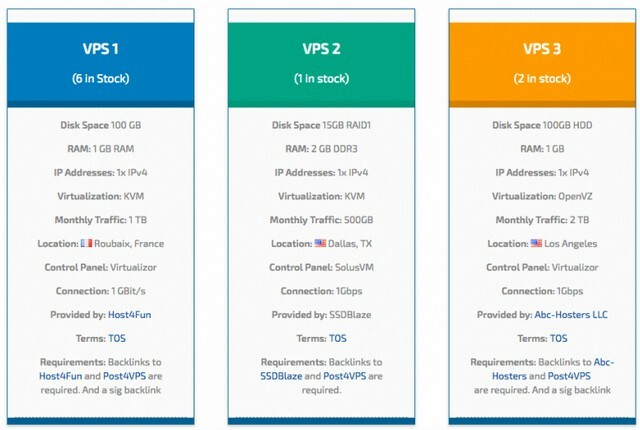 Basically a VPS is in between shared and dedicated hosting or a sweet spot I should say that’s better than shared hosting and cheaper than a dedicated server but if you’re reading this you’re probably looking for a “free” VPS hosting maybe because of budget constraints or because you’re just starting out and want to try it out. Sure there are a few free VPS hosting solutions but obviously, it won’t be as powerful and robust as a paid one, more importantly, there’s always going to be a catch that doesn’t make it worth the effort getting a supposedly free VPS hosting plan. However, as I said before if you are starting out and simply want a gist of VPS hosting before actually getting into it then it definitely makes sense getting one which is why I’ll definitely recommend a few legitimate ways of getting free hosting. 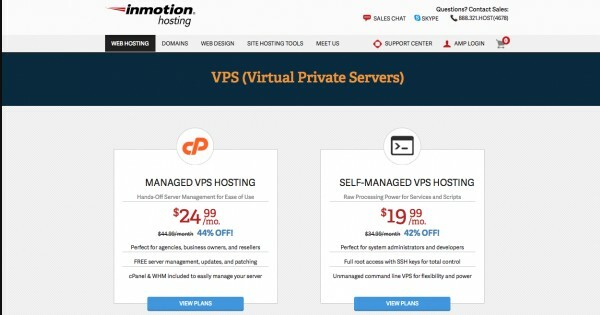 Why is it a bad idea to get Free VPS hosting? When you’re first starting out everything may look like a cost but after gaining more experience people start to realize the benefits of paying for quality. Yep, that’s right it’s mostly a scam because why would anyone in their right mind spend precious power and resource without getting anything in return. What you will get are a bunch of promises, lies and questionable data collection and barely any free VPS hosting. Every company needs attention to survive and what better than users talking about their preferred service to friends. However, in the case with free VPS hosting companies, the people referring to it do it because they are needed to get the product. 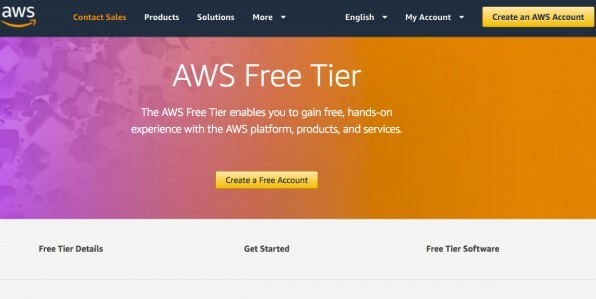 For instance, Cloudrino is a “HOT” Indian startup with a huge waiting list of over 230 thousand users all in line for free VPS hosting that claims. In order to even participate in the giveaway you need to be an engaging user with at least 25 posts then you can participate in a monthly raffle where you may get one of the free VPS hosting services. At first, their website looks pretty legit but after a while, you start to realize the links don’t go to a crappy contact page and the VPS FREE plan is a trap to enable notifications from them. So basically the only link that leads to an actual page is the free plan. It’ll first take you to some installation wizard where you can choose a server OS, location, CPanel and you know the good stuff. Then it takes you to this page. Several Seconds later the server is deployed and you have a static picture that never changes. Like what the hell? Before GDPR the internet was littered with websites that were simply honeypots for data collection that sold all that data to the highest bidder and free VPS hosting websites are like (real-life) fossils of that primitive period. I think it’s more than a coincidence that these “services” go down just after GDPR compliance and the approval of new user data laws. That’s the neat infographics 5 Jelly used to attract thousands of users into their “free VPS Hosting” but as you can see there is a very visible contrast with the user reviews. So is there any legitimate Free VPS Hosting? NO there is none, especially because now there is no way they can benefit by selling your information due to GDPR compliance. Moreover, not everyone needs a VPS and the ones that do need it wouldn’t be asking these questions in the first place as they’re mostly big enterprises. Bottom line the supposedly free VPS hosting plans in the past used to be honeypots for information and funnels to upgrade to their paid plans which are more often than not borderline crappy! Best Free VPS Hosting 2019? This is free forever but with a catch that it’s free for 12 months after which your features get stripped to a bare minimum, for example, you can no longer have a virtual machine but the important bit is there is a genuine free plan it’s only very limited. Convenient software marketplace with thousands of options. A forever-free plan. Easy upgrades to premium plans. This exactly isn’t a free hosting but the prices are so cheap as compared to VPS that makes it an absolute no-brainer to get worst case scenario you can get your money back if you don’t like it. One of the main reason why people opt for free VPS hosting is that they don’t give away their credit card information. Fortunately, CloudSigma offer absolutely free VPS hosting for a trial period of 7 days! This is more than enough time to try out a service and decide if you want to pay in for it. Servers in various locations even Hawaii. If you have a big eCommerce shop or online business this is an option worth considering. There’s no way to get free VPS hosting for free but InMotion gets pretty close as it gives you an enterprise-level server with a 90-day money-back guarantee so basically you have full 3 months to see if the company is right for you! In fact, it is one of the highest ranked VPS services with plenty of resources like unlocked CPU cores for faster data processing and plenty of resources You can use them to host not one but several big projects under one account. After Amazon web services this is probably the most popular VPS service (because of Google). Moreover, it’s a cloud platform so you can ensure some of the best resources being used. Moreover, Google is well one of the biggest names in tech and getting it completely free of charge is an absolute no-brainer so if you want to build Google Android or Chrome apps there’s literally no better option other than Google itself. 5 GB of cloud storage and a total of 15 Google services without paying anything! 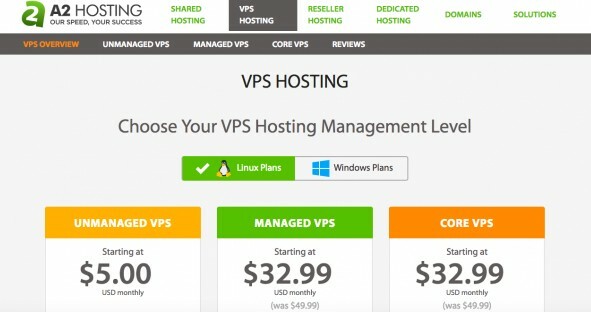 So as you can tell getting a free VPS hosting isn’t exactly easy and definitely not as simple as some companies advertise it to be in short there’s a lot of strings attached that simply isn’t worth the effort that actually makes it more expensive (not monetary wise) to get “free VPS hosting”. I rather just pay and stay within the free trial so I can just claim a refund if I’m not happy with the service. Moreover, if you’re looking to build things and you simply want to create awesome internet applications it actually makes sense to buy into a premium more reliable VPS hosting. So the bottom line is this: Free VPS hosting may very well exist but there’s always going to be a catch because nothing in this world is truly free.